Beautiful End Unit w/ 1-car garage with access to condo. HW floors in kitchen and family room, SS appliances, Corian counters, tile back splash. Additional room for office w/ french doors to living area. MBR has w/in closet w/ custom shelving. Custom paint/well maintained and move-in ready! Its a short walk to the community pool and tot lot. 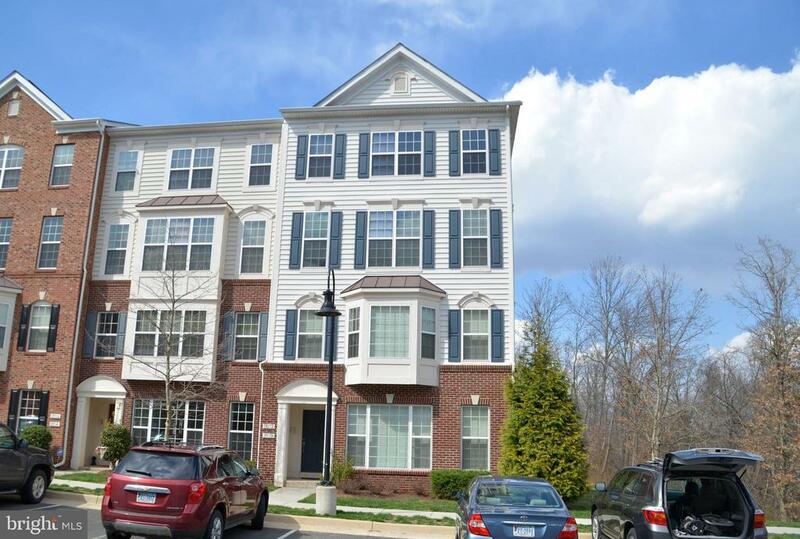 Minutes from I-66, shopping and daycare. Directions: I-66 to exit 40. Turn right on US 15 then left on Heathcote Blvd. Turn right on Aster Haven Circle to right on Lilywood Lane.